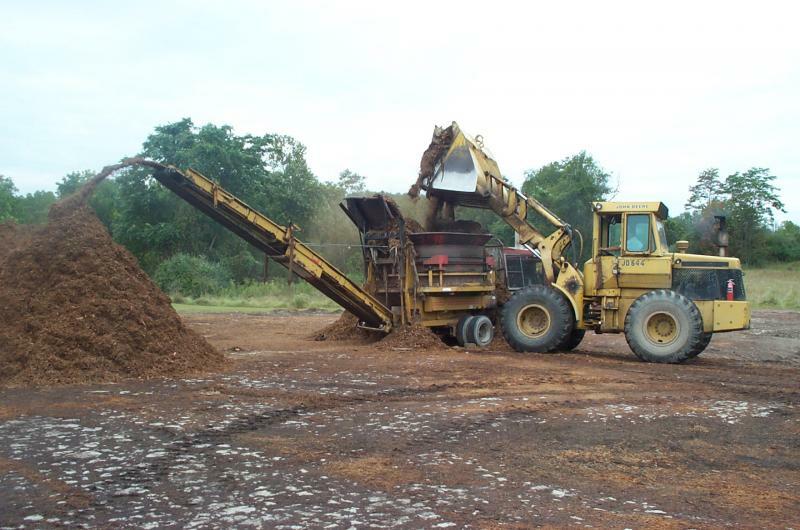 Yensen Landscape Supply produces all of our Hardwood Mulch here at our location. We carry a variety of sizes and colors. Stop in and ask for details. 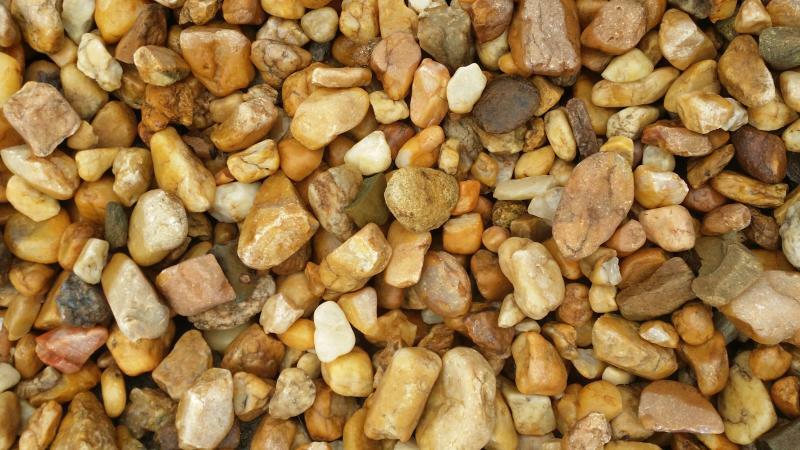 We offer many different types of Decorative Landscaping Stone. 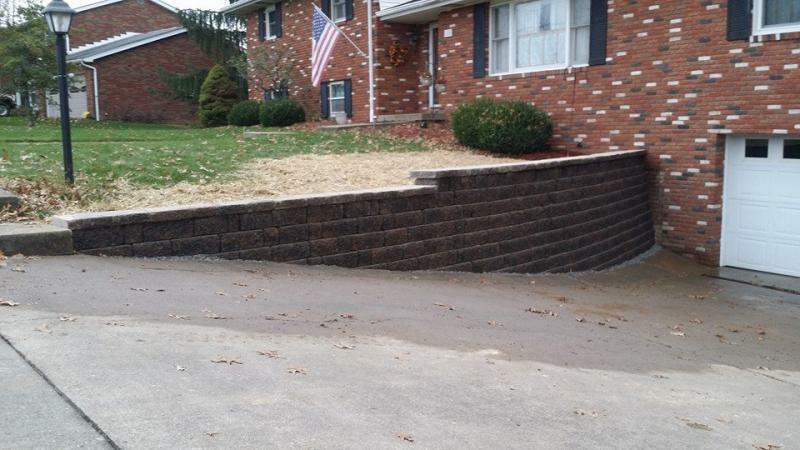 Check out or Gallery page to see some examples of our Decorative Stone. 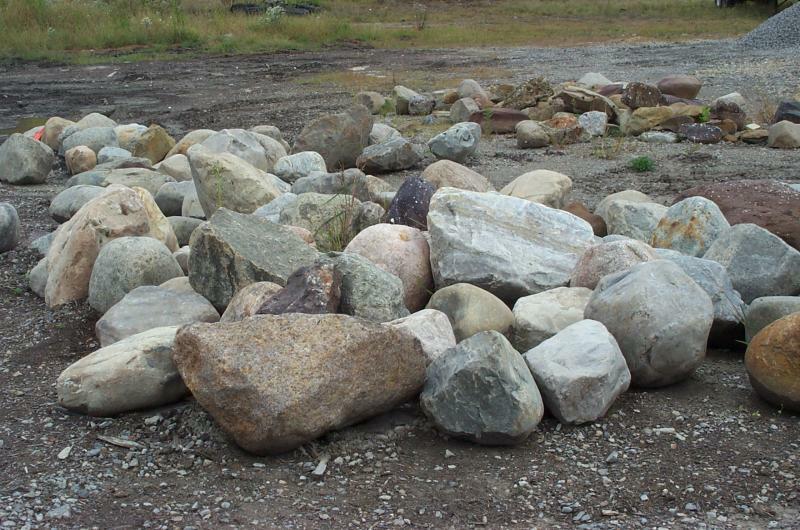 We carry a large variety of Landscaping Boulders. 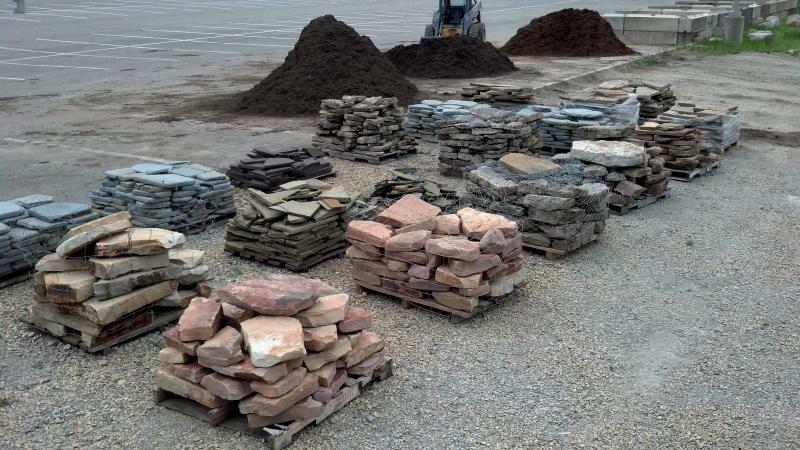 We carry many different types and colors of Flagstone for all uses. 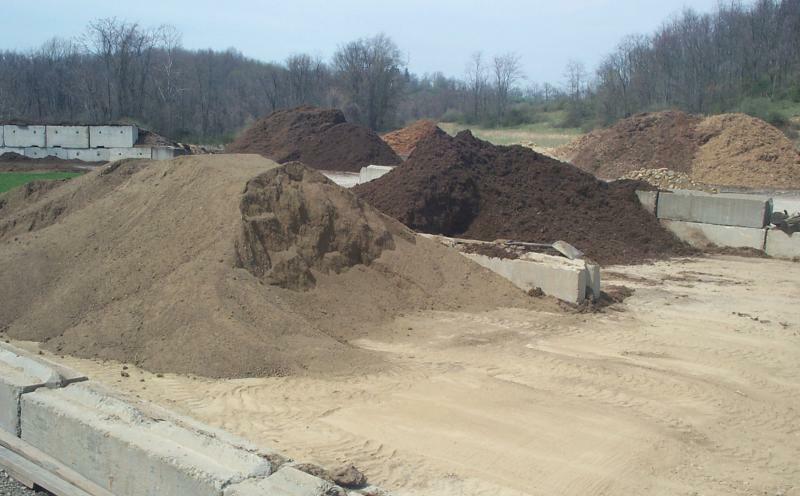 Our topsoil is Double Shredded and Screened. Made of soil only with no roots, rocks, or sticks. It is by far the finest in the Ohio Valley. We also carry Mushroom Manure. 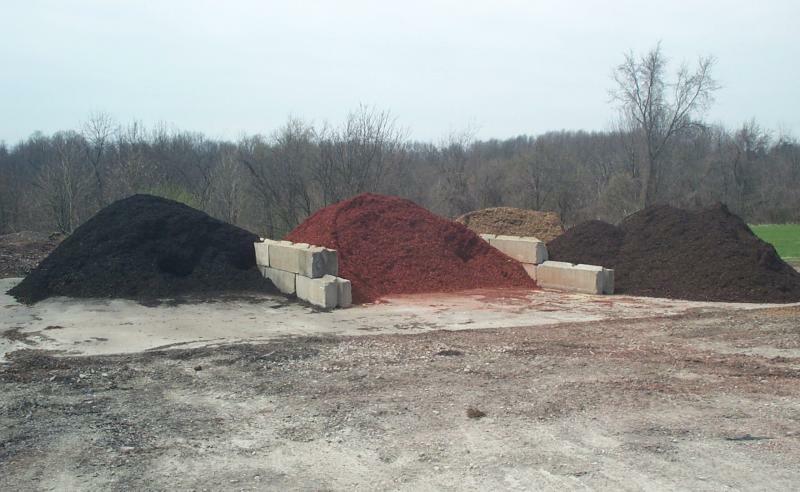 An excellent fertilizing mulch that will make your plants grow to increcible sizes. 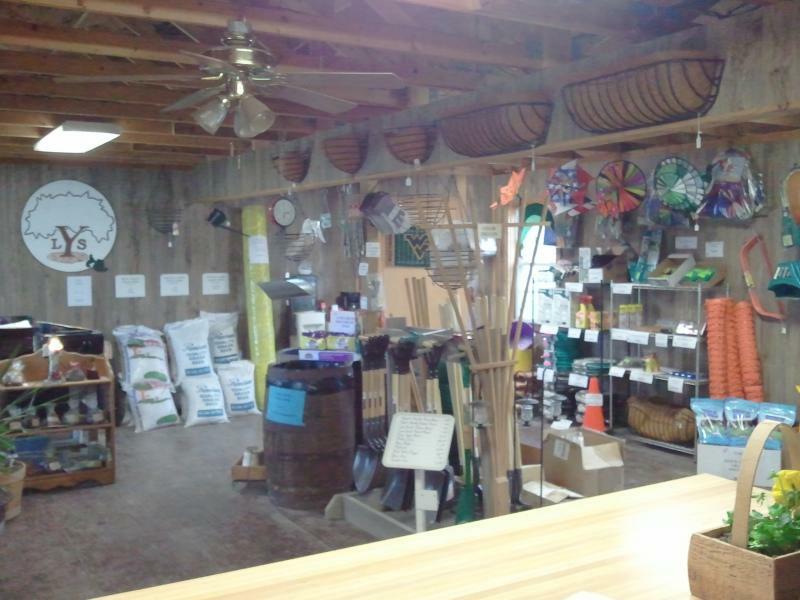 If you are starting a new garden or flower bed, Yensen's Planting Soil is the best soil for the job. We carry Sawdust for use in Horse Stables or Cattle Farms. When the winter is upon the Ohio Valley we always stock Bulk and Bagged Rock Salt and Bagged Calcium Chloride. We have the lowest prices in town. Whether you burn wood to heat your house or just a little at a time to sit in front of a cozy fire we carry firewood throughout the fall and winter season. Taking orders all year long. 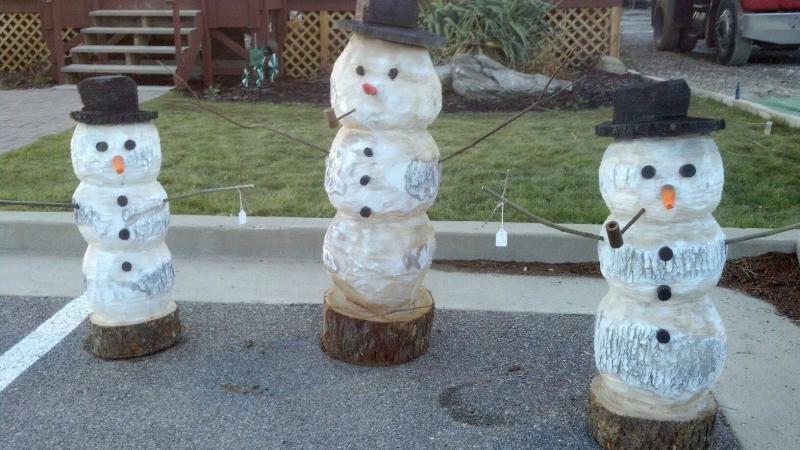 Chris carves snwomen from logs and Harold makes all the eyes, buttons and arms in his woodshop. Looking for something specific and don't see it? Give us a call or send an email and we will do our best to get what you need.